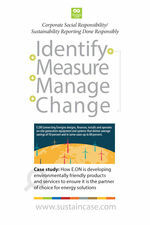 E.ON, a European German-based Energy service provider is facing up to a changing landscape and embracing new significant challenges by applying greater focus on climate-friendly products and services. 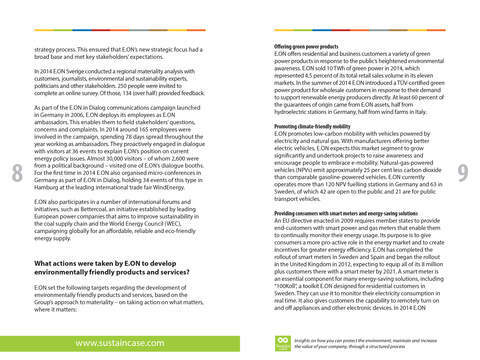 In the words of E.ON’s C.E.O., Dr. Johannes Teyssen “A new energy world is emerging, one that’s decentralized, green, and interconnected. 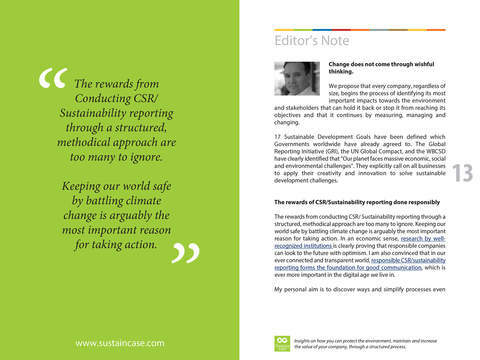 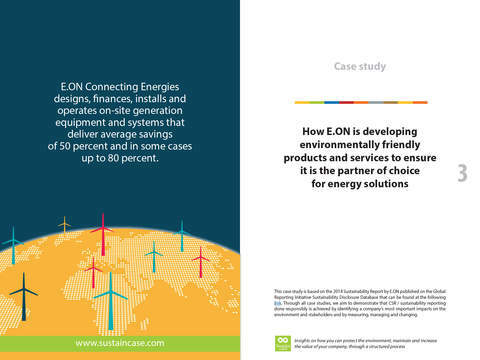 E.ON’s entire business is now geared toward this emerging world”.